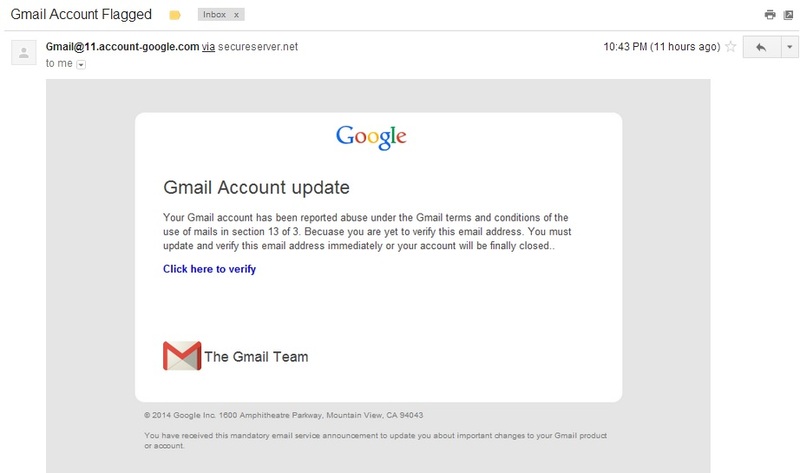 I opened an email this morning titled ‘Gmail Account Flagged’ and it looked like the real deal. If my account will indeed be closed, it should just end with one full stop, yes? 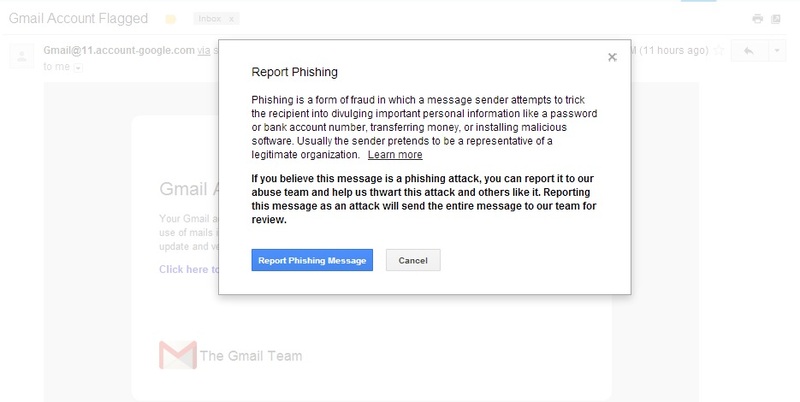 This entry was posted in Business and tagged gmail phishing scam, phishing, scam by Grace Tan. Bookmark the permalink.